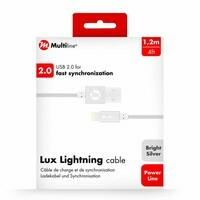 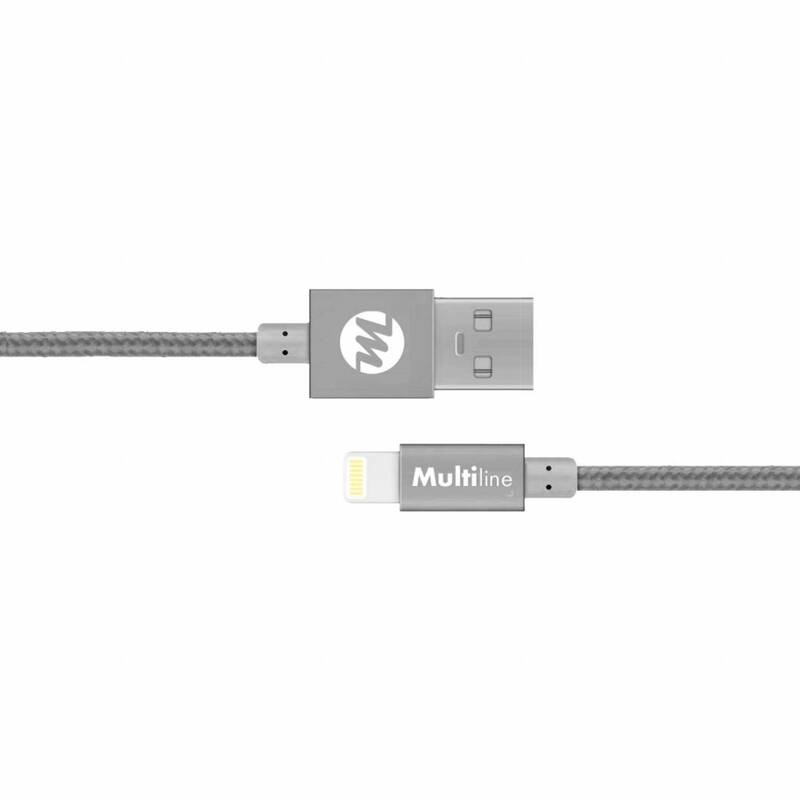 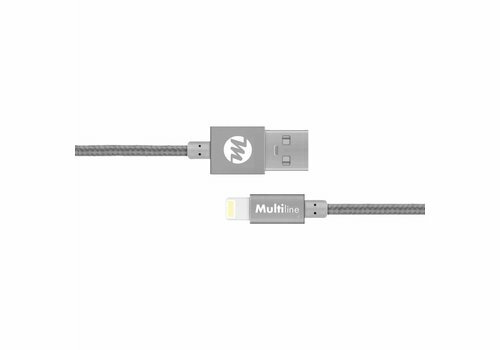 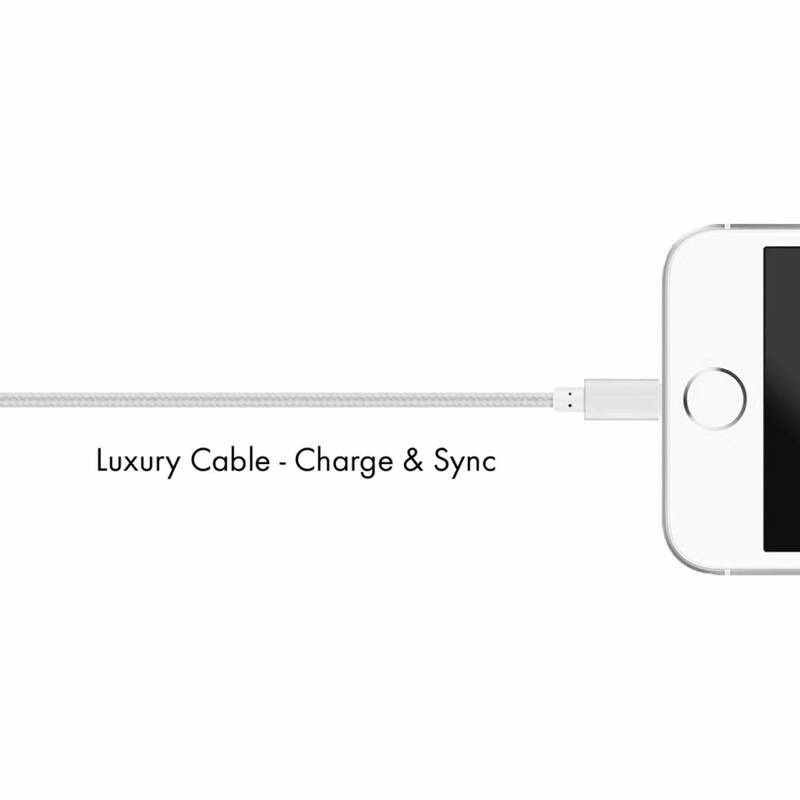 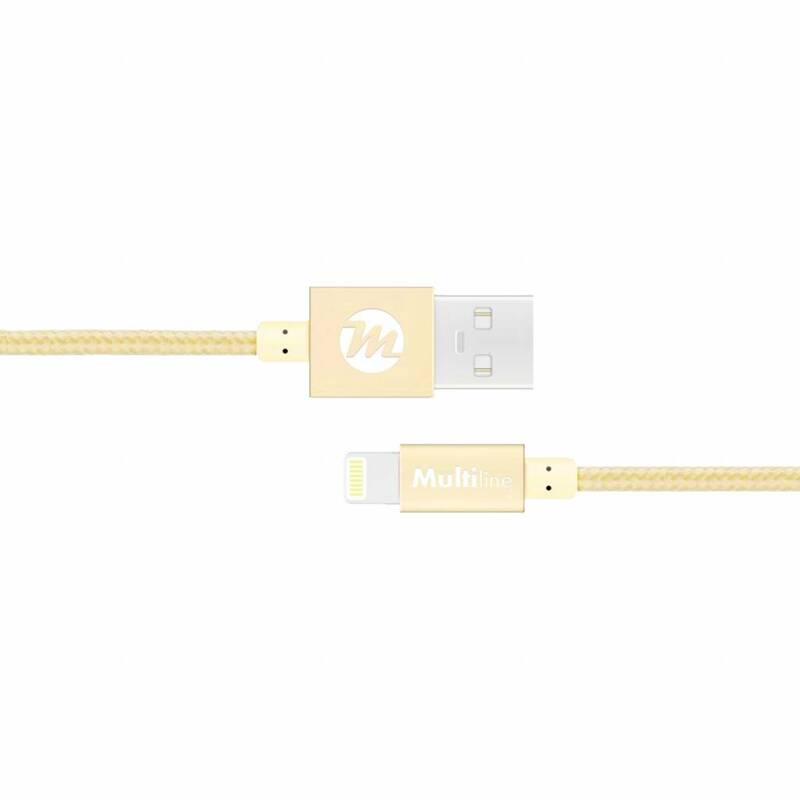 This is USB 2.0 cable that connects your iPhone, iPad or iPod to your computer’s USB port for syncing and/or charging. 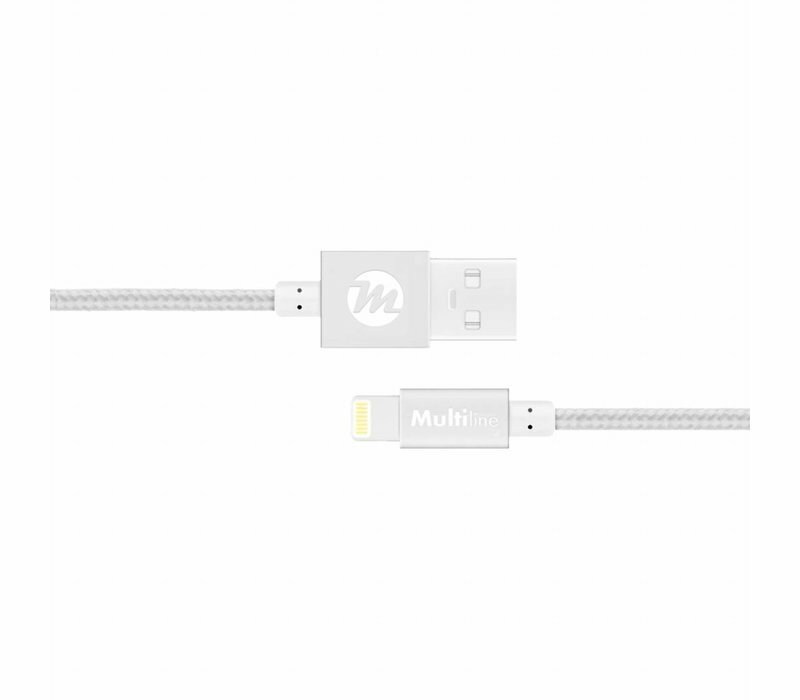 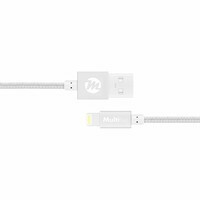 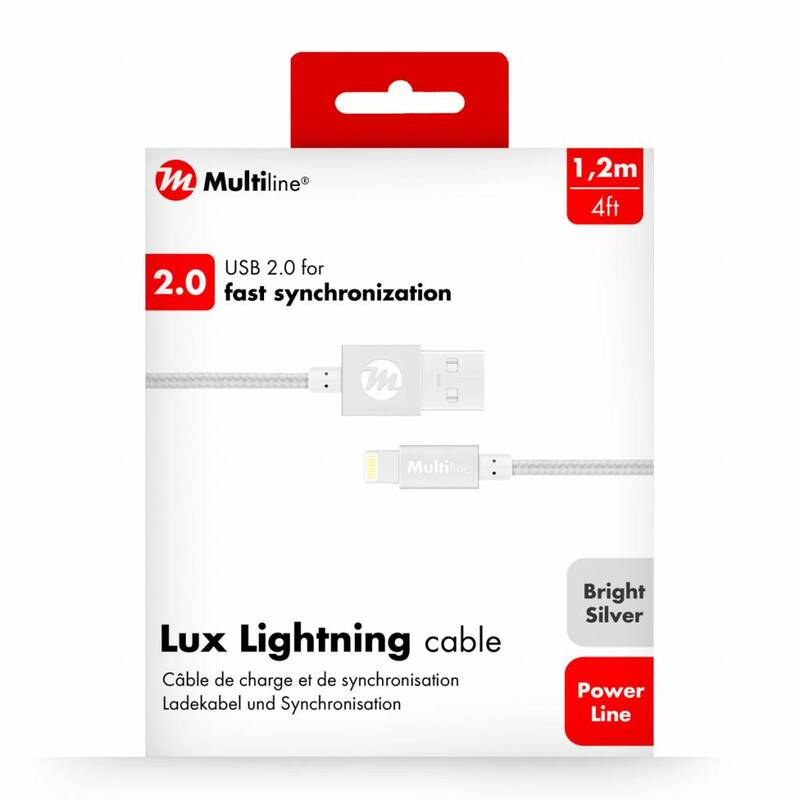 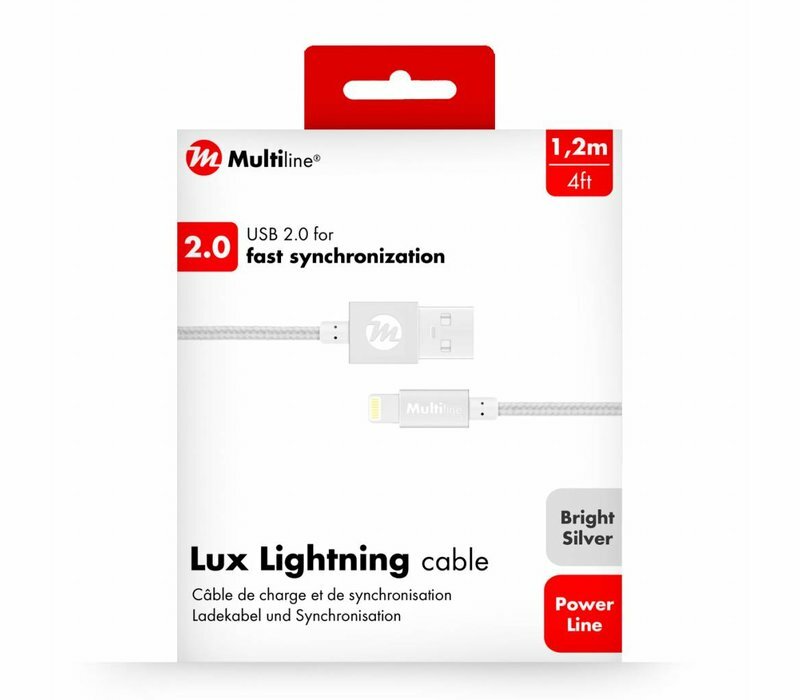 Please note that this is Lux Lighting cable, you can also use it to connect to Apple USB Power Adapter for charging from a wall outlet. Available in Space Gray, Silver, Rose Gold, Champagne Gold – iPhone colors. Mooi kabel dat goed past bij hoesje wat ik had besteld. 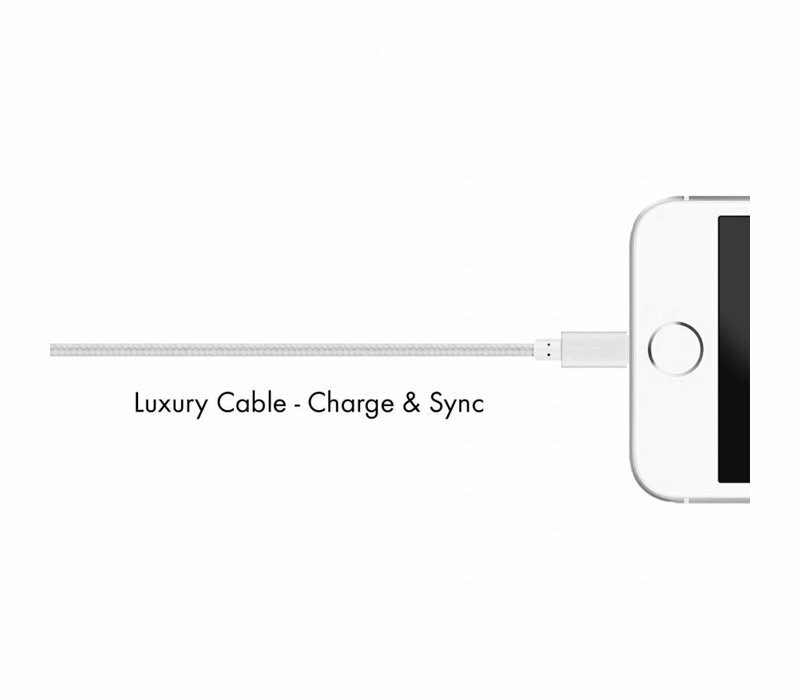 Netjes op tijd geleverd. 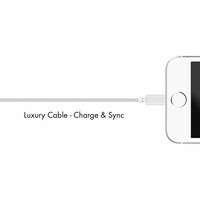 Bedankt!